You’ve all looked at pictures of koalas. Some people are even lucky enough to have actually seen or held a koala. These slow moving, furry, silver gray to chocolate brown marsupials are usually found up in the branches of Eucalyptus trees, chewing on their favorite diet of Gum leaves. If you think "drab and boring" when someone says "koala" have I got news for you! Grab some popcorn, get comfortable and prepare yourself for the coolest koalas you have ever seen! The animals you will see in this article are anything but silver or brown and can be found scattered throughout Port Macquarie in New South Wales, Australia. But if you want to see them you will have to hurry because they will only be on display for a few months. I discovered these colorful koalas on a recent visit to Port Macquarie and, intrigued, I did a bit of research. It turns out that they are the result of something called the “Hello Koalas” project. This project was set up to celebrate koalas as one of Australia’s iconic animals and to help raise money for the Port Macquarie Koala hospital. This hospital is apparently the first facility in the world that is solely dedicated to the care and conservation of these shy, slow moving animals. The vividly painted figures are made out of fiberglass. Each individual koala has been hand-decorated and the effect is stunning. They may be inanimate objects, but they are brimming with life. Apparently there are 50 of these sculptures scattered around the area, but I could only find about 6 of the fiberglass koalas. They are individually designed and hand-painted by celebrity artists, professional artists and community groups. Information about the designer can be found at the base of each sculpture. If you want to see them for yourself you will have to be relatively quick. This public Koala sculpture trail opened in September 2014 and closes in December of 2015. The social media tag is #hellokoalas. Here are my favorites. For some of the sculptures I have tried to show their front and back so you can see the intricate detail. This sculpture is called "Starry Soul". It was created by Goya Torres and has a lovely, celestial feel to it. This next beautifully decorated koala is "Scoop" by Rebekah Brown. It is a celebration of the culture of Port Macquarie and all the elements that make this area such a special place. Next up is "The Cyclist" by Suzanne Fischer. This slightly sassy figure reminds me of all the lycra-clad cyclists that race along the roads in packs on a Sunday morning. Koalatron by Joel Cameron is one of the more unusual sculptures. I love the detail of the gears on chest and back. It reminds me of some of the more creative steam punk sculptures I have seen in my travels. The colors in this next sculpture might not stand out as much, but "Celtic Koala by Yvonne Kiely is still one of my favorites. I hope you have enjoyed seeing some of the cool koalas I discovered when I was exploring Port Macquarie in New South Wales, Australia. Remember, this series of sculptures is only on display until December 2015. See how many you can find! The East Coast of Australia (which includes Port Macquarie) is beautiful. I highly recommend it as a place to visit. But make sure you take enough time to explore it properly! 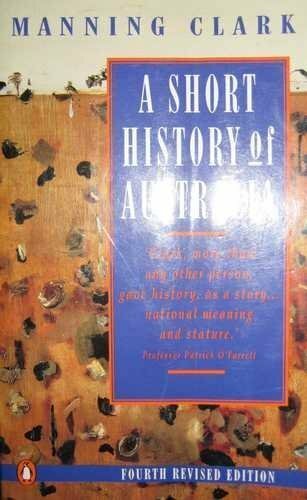 If you are interested in learning more about Australia, Manning Clark's A Short History of Australia is a good place to start. I highly recommend this book. 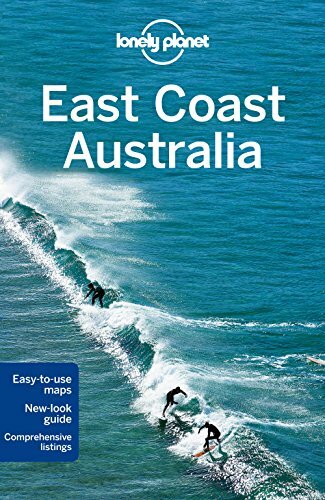 It is provides interesting insights into Australia's history and the impact that history has had on Australian society today.